Please take a few minutes to read the message below from Dr. Robbins and complete the Arkansas Specialty Crop survey. The current response from our segment of the industry in Arkansas is not very good. 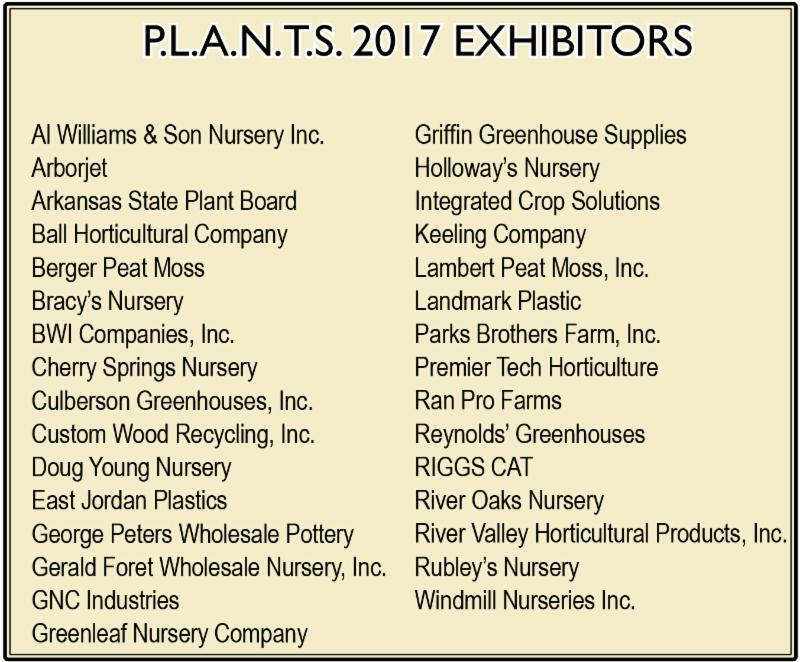 The specialty crop segment includes more than just ornamental horticulture such as segments like fruit trees and honey bees. If we do not take the time to complete the survey, there is a good possibility that funding for horticulture support and research at the University of Arkansas will be reduced or eliminated. These cut backs could extend to the government level as well if the powers that be use this survey to justify cut backs in areas that support specialty crop production in the state. If we do not participate and let folks know how much of an economic impact we have in the state, we will lose our voice when it comes to asking for help, fighting regulations and having people in our corner working on solutions to problems. It is very important that we all fill out this survey so that we can continue to grow our industry and business in Arkansas. Every response will help. Changes that happen at the university and government level will trickle down and affect us all. Operations Manager, Parks Brothers Farm, Inc. 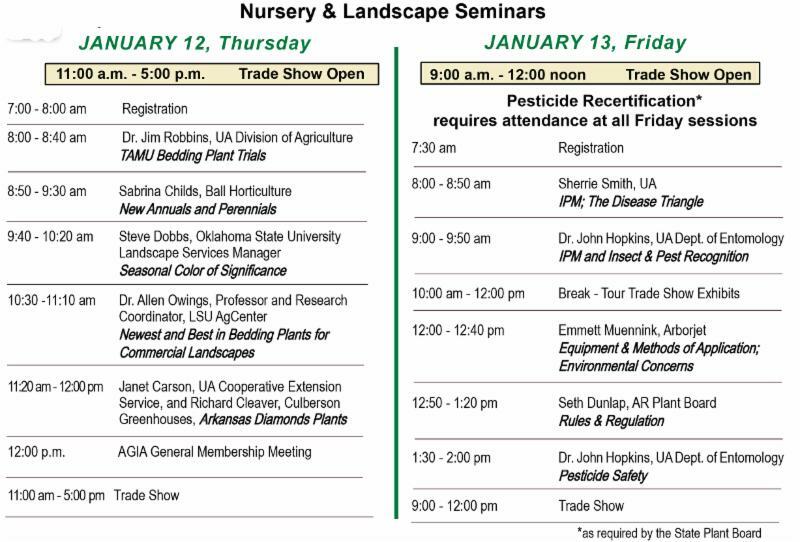 The University of Arkansas System Division of Agriculture is currently conducting a statewide survey to assess the economic value of production, service and sales of horticultural operations in Arkansas. In addition, survey results will identify research, education, promotion, and business assistance needs for the Green Industry. The survey is similar to one conducted in 2001, however, this survey is even more critical since the National Agriculture Statistics Service no longer includes Arkansas in its Specialty Crop or Floriculture surveys. We ask for your assistance in promoting this effort to our production and value added specialty crop businesses as well as encouraging participation in the survey. The Division is receiving heightened requests from stakeholders and clients as growers seek to explore niche production and/or diversification options as well as communities exploring value added processing and value added infrastructure investments. 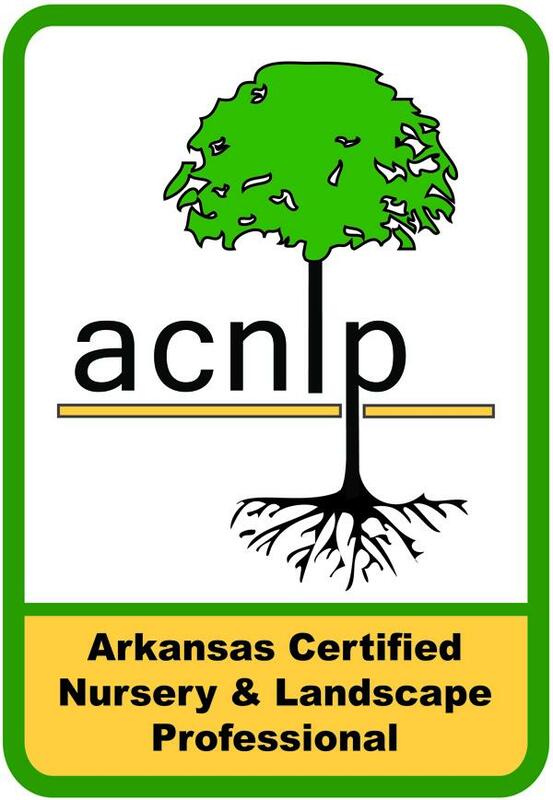 The importance of this survey is recognized and supported by the Arkansas Green Industry Association, the Arkansas Turfgrass Association, and the Arkansas Farm Bureau. We want to assure all survey recipients that their individual responses will be kept confidential. PLEASE take the time to support this critical survey. Help us to make sure that the voice of the specialty crop sector is counted and heard so that we can provide the necessary support to Arkansas’ horticulture Industries. Embassy Suites: 400 Convention Blvd, Hot Springs, AR 71901. Hotel Reservations: 1-800–Embassy (1-800-362-2779) or www.hotsprings.embassysuites.com (use group code “GRE”). Room rate deadline: January 3, 2017. Rates: $133.00 single or $143.00 double. Hotel Hot Springs & Spa (formerly The Austin Hotel): 305 Malvern Ave., Hot Springs, AR, 71901. Reservations: 1-877-623-6697 (use group code “aga2017”). Room rate deadline: January 1, 2017. Rates – $109.00 single or $119.00 double.